Aloha! It’s Friday. Meaning it’s time to learn about all the awesome Hawaii deals on offer. It also means it’s sock washing day, but that’s irrelevant to you guys. The Los Angeles Rams and the Hawaii Tourism Authority (HTA) are kicking off a partnership to promote tourism to the Hawaiian Islands, it was announced today. Over fifty travel agents from Australia and New Zealand discovered the best of Hawaii recently on Hawai‘i Tourism Oceania (HTO) and Hawaiian Airlines’ Experience Aloha Hawai‘i Mega Famil. The agents visited the islands of Kaua‘i, Maui, O‘ahu and the Island of Hawai‘i. 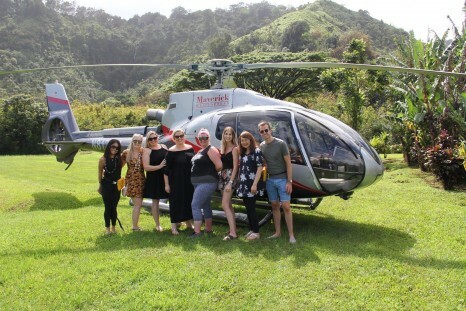 The agents enjoyed the 2018 Hawaii Food and Wine Festival, had a bird’s eye view of Maui on the Maverick Helicopters Hana Rainforest tour, explored Hawaii’s great outdoors on the Ultimate Ranch Tour by ATV and much, much more. Thinking of going to Hawaii? Here’s all the updates on the tropical paradise! The USS Arizona Memorial, which has been off-limits to visitors since workers first noticed structural damage on the visitor loading ramp this May, is set to be re-open by the end of March 2019. Currently, in lieu of USS Arizona Memorial programs, visitors will be taken on a 30-minute narrated harbour tour of Battleship Row and the area around the USS Arizona Memorial. Tickets are still required. Visitors can get walk-in tickets at the visitor centre on a first come, first served basis, or reserve tickets online at www.recreation.gov. https://www.nps.gov/valr/faqs.htm. 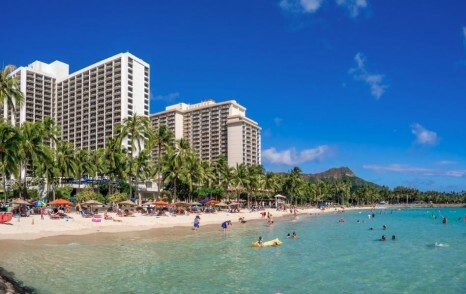 Read more about what’s new in Hawaii here. The 2018 Pacific Rim Futsal Cup is coming to the Hawai‘i Convention Center November 29-December 2, 2018. 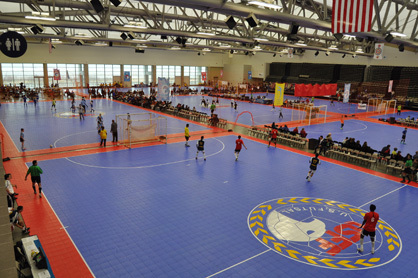 Similar to soccer, Futsal is played with teams of 10-12 participants on indoor courts with a low-bounce ball. The international tournament is open to youth ages 10-19 as well as men’s and women’s teams. The public is welcome to attend and watch these exciting games. For more information, visit http://pacificrimfutsalcup.com/. 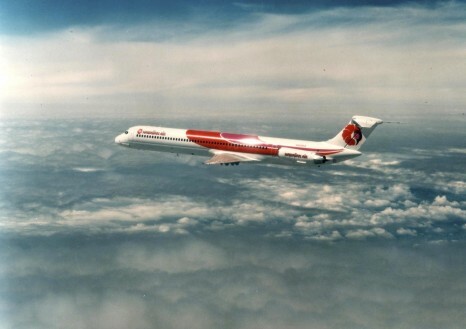 It’s little wonder that Hawaiian Airlines the Airline of Hawai’i is renowned worldwide for its signature Mea Ho’okipa (translation: I am host) hospitality – a reflection of the culture, people and Aloha Spirit of the Hawaiian Islands. With the holiday season quickly approaching, it’s the perfect time to introduce festive happenings on Maui, Molokai and Lanai. You’ll also find exciting updates on each island’s extraordinary cultural events, culinary indulgences, nature adventures, premier events, awards, and whale watching opportunities. With a remarkable collection of experiences on Maui Nui, creating lifetime memories is effortless. 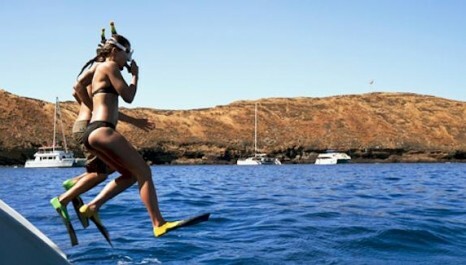 There’s everything from whale-watching to golfing to events happening in Hawaii.